Unfortunately, crime is on the rise and families are looking for a variety of ways to protect themselves and their possessions. Some choose to protect their homes and businesses using sophisticated alarm systems. These security alarms are high tech as they can be controlled from a smartphone or a remote computer, and folks can hear and view anything that is happening in their home or business from anywhere in the world. Others choose to use one of the oldest and most reliable forms of protection that has been around since the beginning of mankind, man’s best friend. 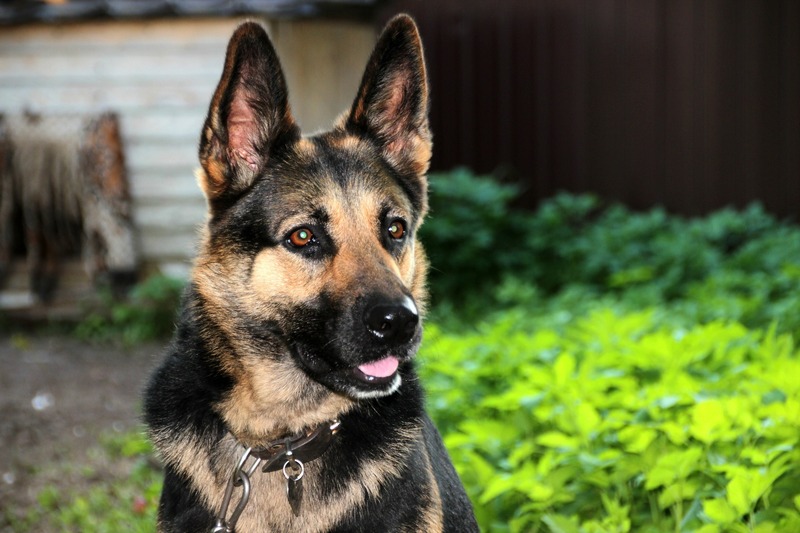 Countless individuals who choose to have personal protection dogs as an added layer of security over just an alarm system do so because they say that it positively impacts their life. The five most common ways a personal protection dog has had a positive impact on individuals is that they enable their owners and their families to feel a strong sense of security, provide excellent companionship, keep criminals off their properties, share a strong bond of loyalty and teach children responsibility along with a deep appreciation of animals. You can’t take your alarm with you. A personal protection dog enables their owners and their families to feel a strong sense of peace and security at home or in public. Though an alarm system can make individuals feel secure and at peace, dogs can do this job much better. For example, it is a well-known fact that dogs will hear suspicious noises far in the distance, thus they can alert their owners and their families long before threats arrive. Since individuals know that they will receive a warning and will have time to prepare for what is coming, their anxiety about danger is significantly reduced. Personal protection dogs offer excellent companionship. In addition to being a protector, these dogs will be a good friend through thick and thin. They can serve as a comfort when sad, provide entertainment on a boring day and offer unconditional love. 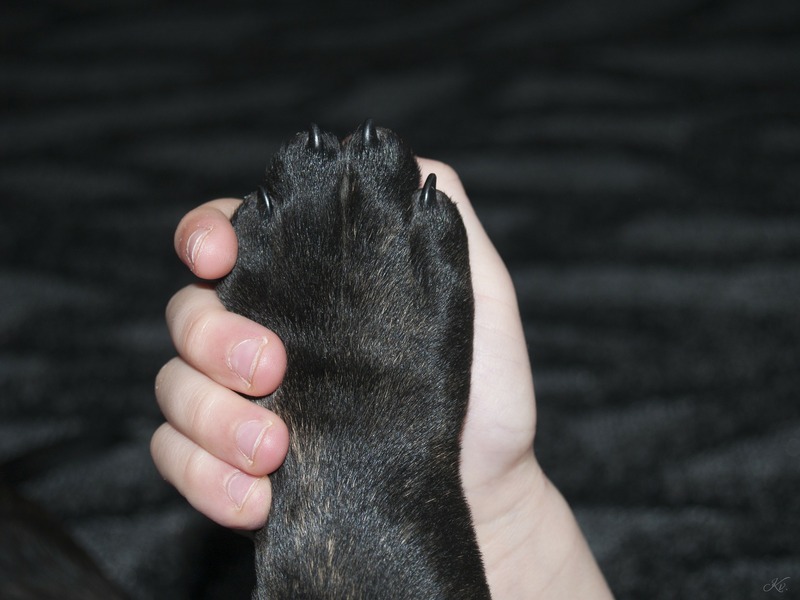 Many people’s hearts just melt when their special furry friend is excitedly greeting them at the door upon arriving home from work, social gatherings or important errands. Personal protection dogs are excellent deterrents for criminals. Studies demonstrate that criminals are more than likely to avoid a house they believe has a dog living inside, even if one is not actually living there. Criminals become even more scared to approach a property when they hear a dog barking and growling. These delinquents scurry away as fast as they can and move on to pursue easier targets; homes where there are no dogs. 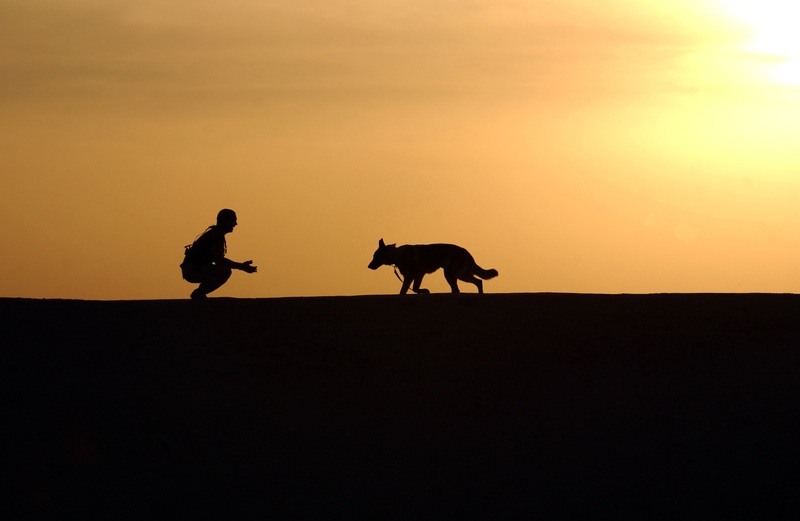 Personal protection dogs share a strong bond of loyalty with their owners and their families. The loyalty of these dogs is so strong that nothing will break it. As a matter of fact, these furry bodyguards are so loyal that they will fight to their deaths to protect the ones they love if that ever becomes necessary. Personal protection dogs are useful for teaching children responsibility and fostering a deep appreciation for animals. When children learn at a young age the responsibilities of caring for an animal and actively engage in these activities, their sense of responsibility and self-discipline will transcend into other areas of life, such as performing household chores and lovingly caring for others who are in need. Furthermore, when children learn how intelligent and brave personal protection dogs are, they will develop a deep sense of appreciation for all that animals can do. 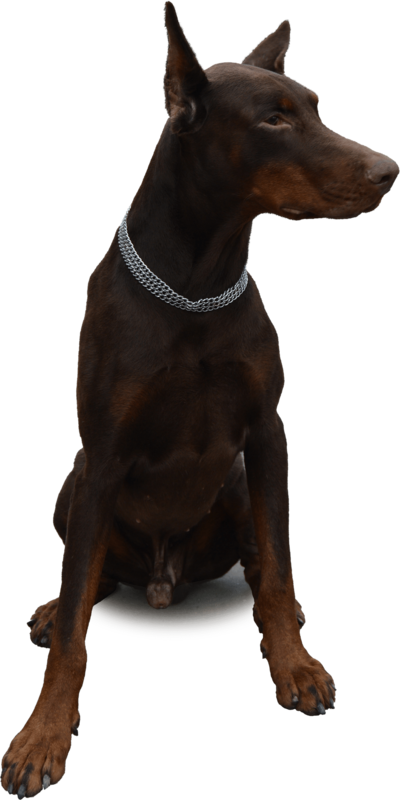 Individuals who want to make sure they purchase a personal protection dog of the highest quality need to do extensive research on a variety of companies. Not only is it useful to read reviews, it is also important to ask company staff a wide range of questions and take note of their responses. If company staff are patient and thorough when responding, then this will be an optimal reason to consider entering into a business relationship.